At some point, you might have missed putting an alarm for your early morning meeting, and unfortunately failed to see a person. What if your phone was smart enough to schedule a calendar directly from your email and set an alarm by itself to remind your daily routine? Ever thought of your smart home devices had learned your daily schedules and plan to wake you up by switching on the warm room lights, geyser, setting a room temperature, making a cup of coffee and even streaming your favorite playlist to settle your mood. Well, the theory of a smart home is not a fiction anymore. With the help of IoT, we can actually make our home a smart home and live life accordingly with zero human efforts. The idea of smart home devices is becoming intelligent. Decades ago, home automation bound with a few limitations as it is used to control devices only over the internet when you were away from your place. Combined with the potential of AI, IoT is supremely transforming the way our devices interact. We live in a generation where human intervention is falling down, and smart devices are taking autonomous decisions. Entertainment, Control & Security, Utility products, are undergoing a transition to become greener and smarter. 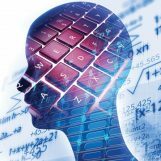 Key applications of Machine Learning, lightning fast and constant internet connectivity along with an ability to collect and analyze the data is itself providing a vital contribution in advancing the Internet of Things space. Utility products such as Air conditioners, thermostats, refrigerators, washing machines, coffee makers and even the water pumps and sprinkles are operated by switches. They own scope of controlling it from mobile phones, smart wearables, voice commands, and web platforms. Control and access will become ubiquitous. The platforms are gradually standardized which will effectively allow manufacturers to develop smart products that can communicate across brands. It has been anticipated that all the products will become self-diagnosed in the coming future. The devices will be gradually mature to know exactly when they need to be attentive for maintenance. The manufacturers will be notified before the failure of a product and the consumers will be informed by the manufacturers for an appointment to service. For better understanding, the power of data is explicit. The automation can alert you with the route of supermarkets where you can pick up the stock and what items are available in a particular supermarket. Security is considered as the major aspect to be taken care of in the home automation. The home automation will be powered enough to recognize the owners of the house along with their relatives and friends. Video doorbells will be seen with advanced functionalities. Instead of alerting owners when someone is on the doorstep to see, smart home automation will carry forward the information about the person to the owner. Allowing the permission of the owner, the door will be opened remotely. In this advanced home automation operation, users can easily allow streaming music to any part of the house and different music can be played at different rooms. Moreover, the music system will also allow users to set the lights and blinds to create a perfect mood according to the user’s choice. The favorite music will be even more personalized. IoT is not just to reduce human efforts, but it is to make a house greener. A smart home will be smart enough to optimize energy utilization. The consumption of power by all the devices will be tracked and the usage pattern will be analyzed to minimize wastage. Occupancy sensors will be able to identify rooms with no humans and turn off the AC and lights. Light intensity will be monitored and controlled. The outside lights will be well timed according to available daylight. IoT has always been promising and the time is right for the developers, enablers, and integrators to work hand-in-hand to bring quality products to our homes. 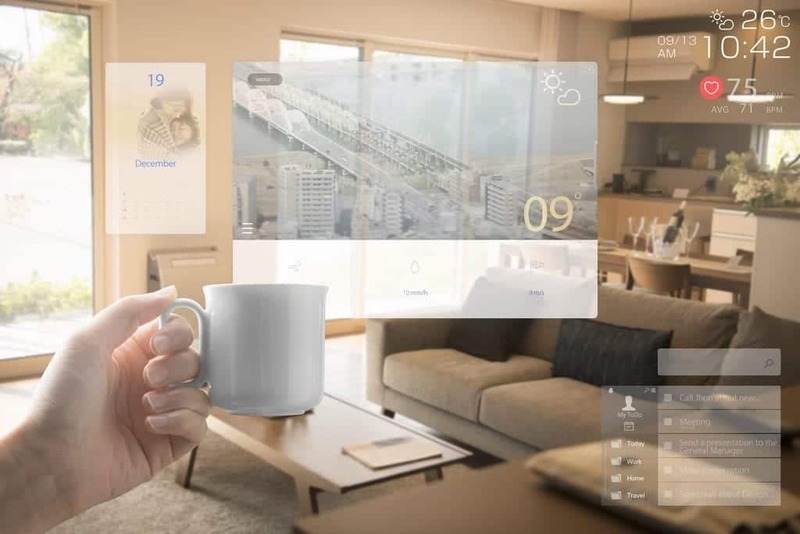 In the coming future, home automation will come up with smart kitchen gadgets which can contribute to the automation of crock pots and rice cookers that work with Alexa and other integrated apps. The user will able to cook food or even simply heat it before getting home from work using smart home automation devices. There are a lot of unique innovations coming out in the market to minimize the human efforts by adopting IoT to home automation. This technology cannot be considered as an entertainment tool but it promptly covers other important aspects related to our daily life- it can save our time and bring productive changes in the routine.